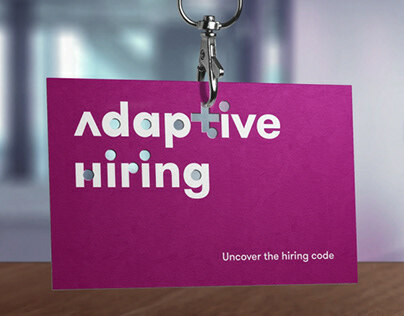 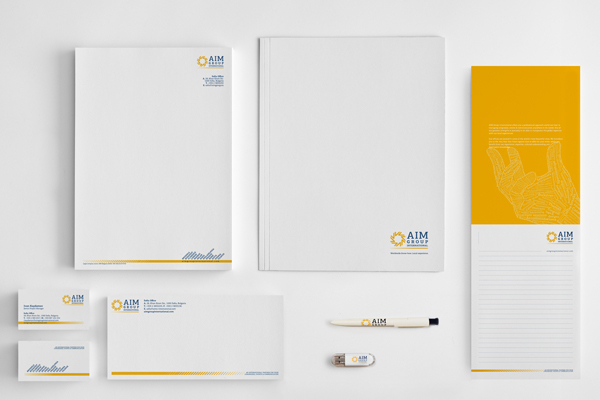 Logo restyle, New Corporate Identity & Communication Concept for two merged companies. 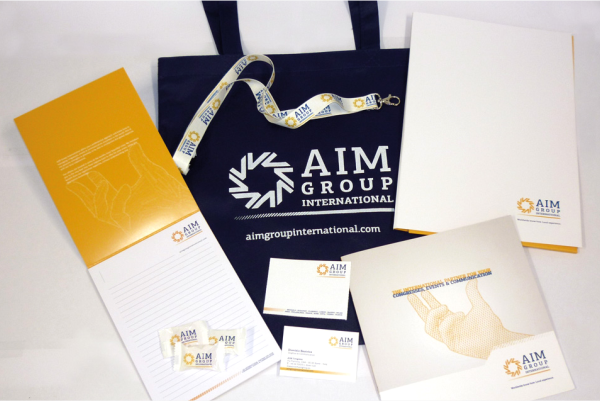 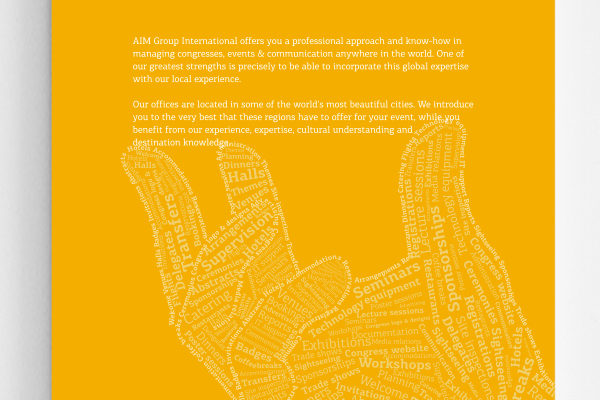 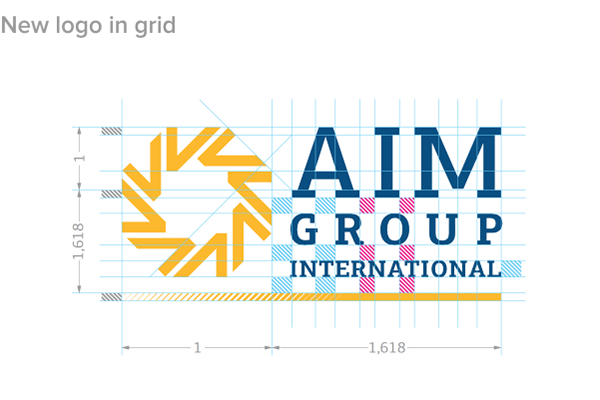 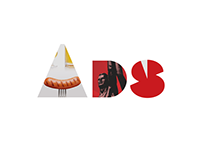 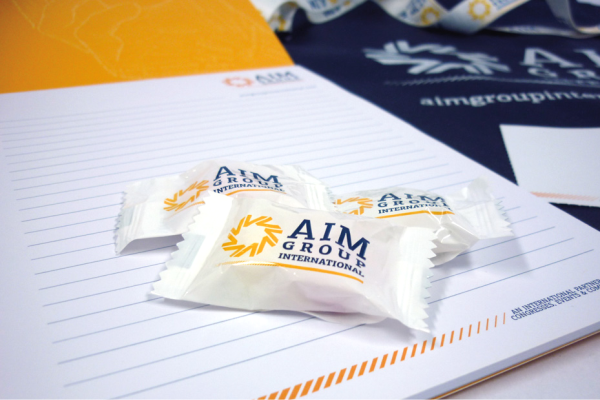 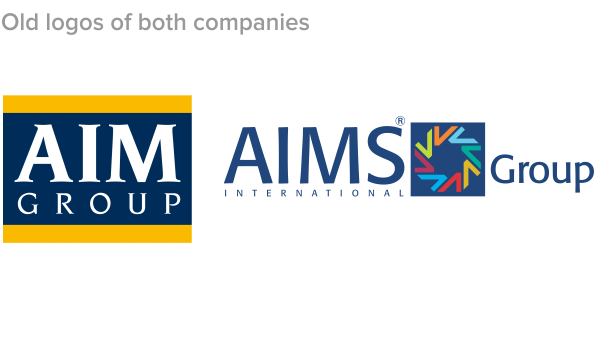 AIM Group & AIMS Group International was two (highly recognizable in the professional congresses and events management business) companies with similar names. 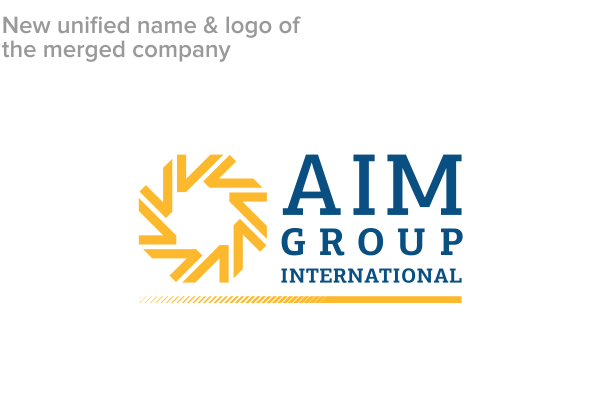 In 2011 they decided to become one and stronger but the different identities and communication after the merger was not an option. 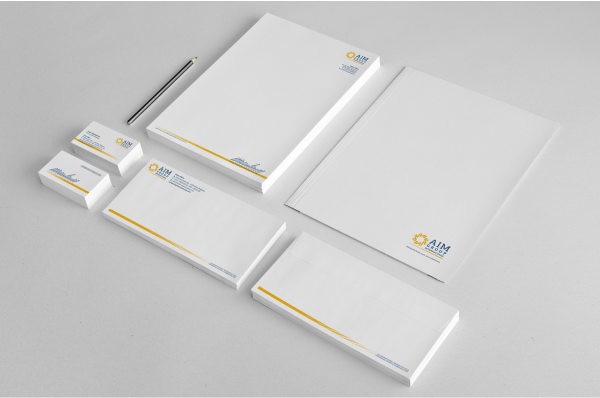 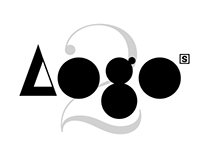 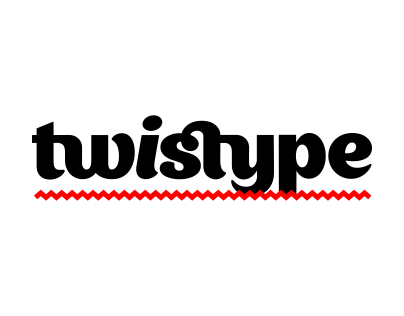 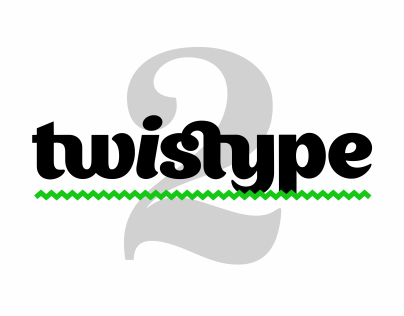 I was asked to create a new logo but to keep some old elements and new identity & communication style. 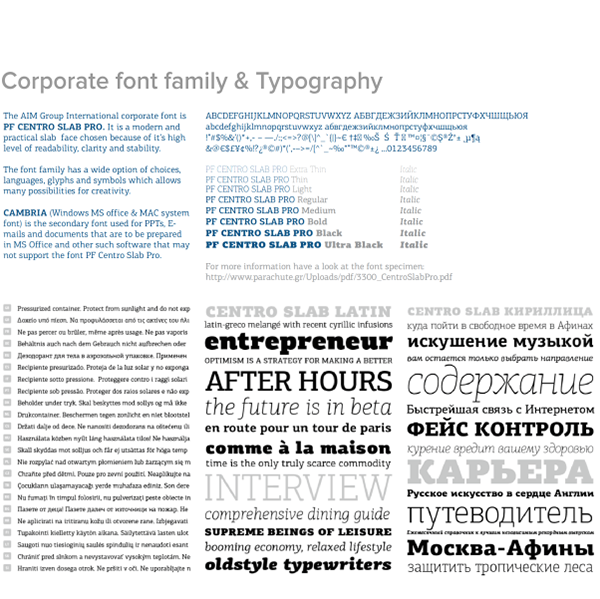 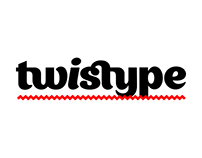 It took me approximately 6 months, especially for the type recreation of all the hands, which I made and arranged custom – word by word, line by line, without any code generator. 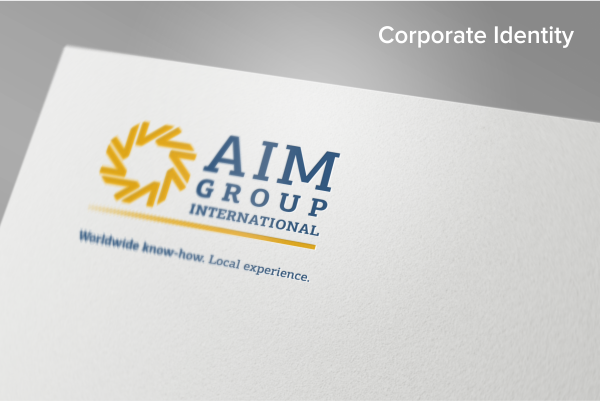 Now in 2015, the company takes a new direction with a refresh but the presented below lived more then 3 years, so I decided to update my previous post which was uncompleted.